Learning to hold my opinions loosely has been such a healthy shift for me, bringing much more peace than I would have imagined. In the midst of an election year filled with the opportunity to express my opinions, this is good reminder to hold those opinions loosely and express them as nonaggressively as possible for my own greater peace and greater peace in the world around me. How do work toward holding your opinions nonaggressively? 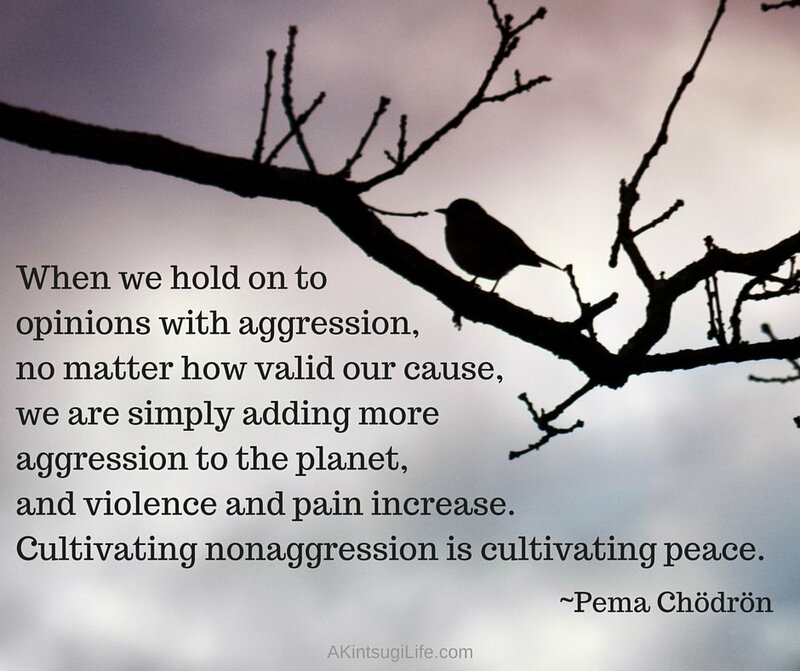 When you accomplish this, how does it cultivate peace in your world?